The Sikkim High Court has upheld the constitutionality of amendments brought through the Finance Act, 2016, which made service tax leviable on a person engaged in promotion, marketing, organising, selling of lottery or facilitating in organising lottery of any kind, in any other manner. A division bench headed by Chief Justice Satish K Agnihotri observed that the Union Parliament is conferred with the power and competence under Article 268A read with Entry 97, List I (Union List) to impose and levy service tax on other related activities. Persons engaged in business of buying and selling of lottery tickets organised by the Government of Sikkim had approached the high court challenging the constitutionality of the amendments made to the Finance Act, 1994 (Service Tax) by the Finance Act, 2016, where under the Section 65B was amended, as being ultra vires the Constitution under Entry 34 and Entry 62 of List II of the Seventh Schedule of the Constitution of India. However, in the instant case, the court held that the amendments carried out by the Finance Act, 2016, were not capable to being implemented for imposition and levy of the service tax on the services allegedly provided by the petitioners. 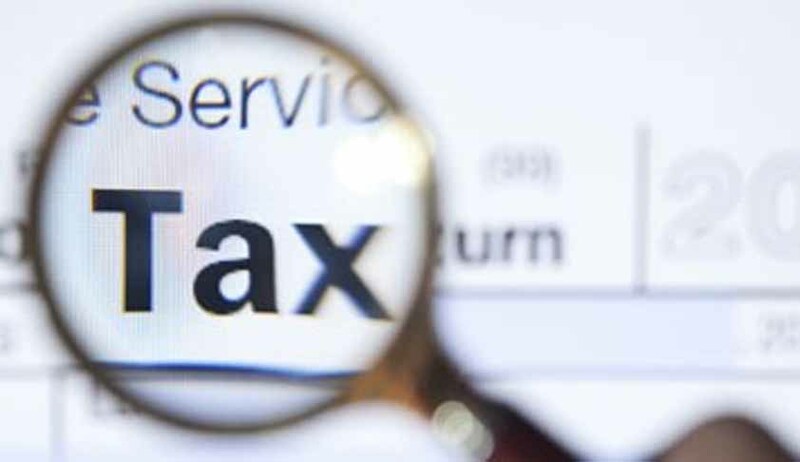 “When consideration is unascertainable for the services rendered by a distributor or selling agent, the service tax is not imposable and liable to be set aside,” the court said.